Situated in the original building from 1904 full of the towns own charm and character. 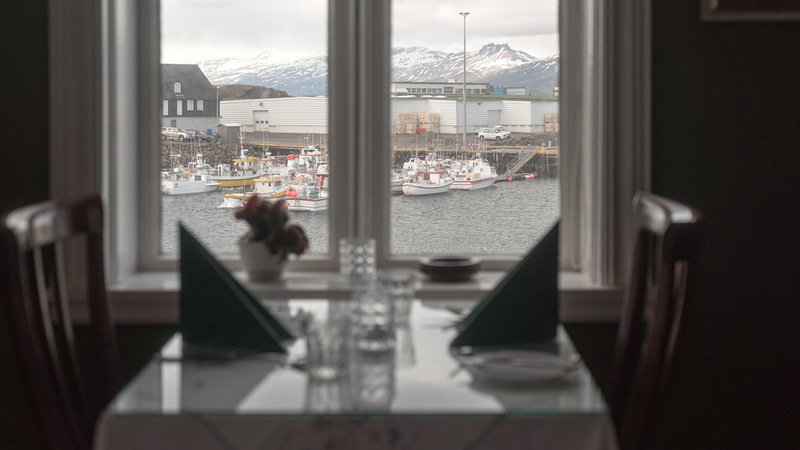 A favourite of tour guides in Iceland, the popular daily special at is always the catch of the day, whether it be cod, trout, halibut, haddock, redfish or plaice. Experience a ride through the various highlights of local produce in land and sea. 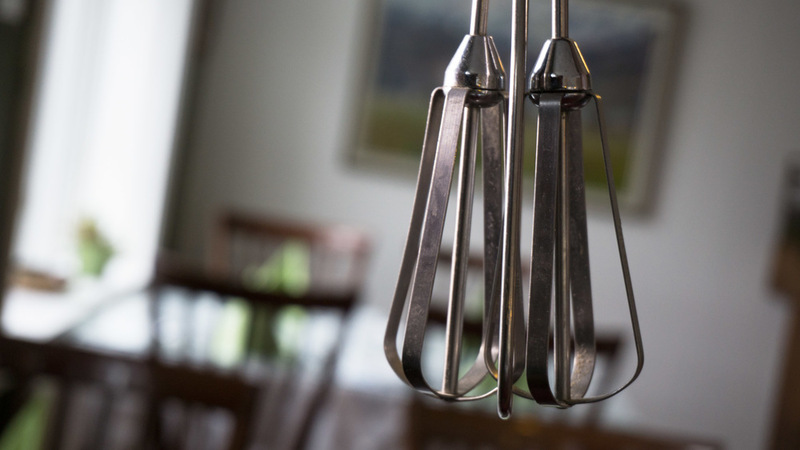 With starters such as mussels (local of course), cooked in white wine, an almost addictive goose breast carpaccio and main dishes such as the mouthwatering roast lamb fillet and the grilled langoustine with garlic butter. 750 ml (Italy) 5.300 kr. Sauvignon 750 ml (Chile) 5.930 kr. Sauvignon 750 ml (Australia) 6.100 kr. 750 ml (South Africa) 7.300 kr. 750 ml (Spain) 12.500 kr. Það mun koma þér á óvart. A bit of a surprise. 187,5 ml (Australia) 1.650 kr. Asti Gancia (Italy) 200 ml 1.850 kr. 750 ml (Italy) 5.850 kr. 750 ml (Chile) 5.930 kr. 750 ml (Australia) 5.860 kr. GTR 750 ml (Australia) 5.960 kr. 750 ml (France) 8.820 kr. 750 ml (Italy) 5.750 kr. 9" 2.280 kr. / 12" 2.880 kr. 9" 1.830 kr. / 12" 2.490 kr. 9" 1.890 kr. / 12" 2.120 kr. 9" 2.180 kr. / 12" 2.690 kr. 9" 2.080 kr. / 12" 2.490 kr. 9" 2.280 kr. / 12" 2.690 kr. 9" 1.430 kr. / 12" 1.590 kr. 9" 360 kr. / 12" 380 kr. 9" 1.190 kr. / 12" 1.350 kr.